Coaching Academy :: Golf Coaching Academy for beginners. Lutterworth Coaching Academy, led by PGA Professionals Matt Ulyett & Dan Bailey is the place to introduce you to golf, or for the experienced player to improve. 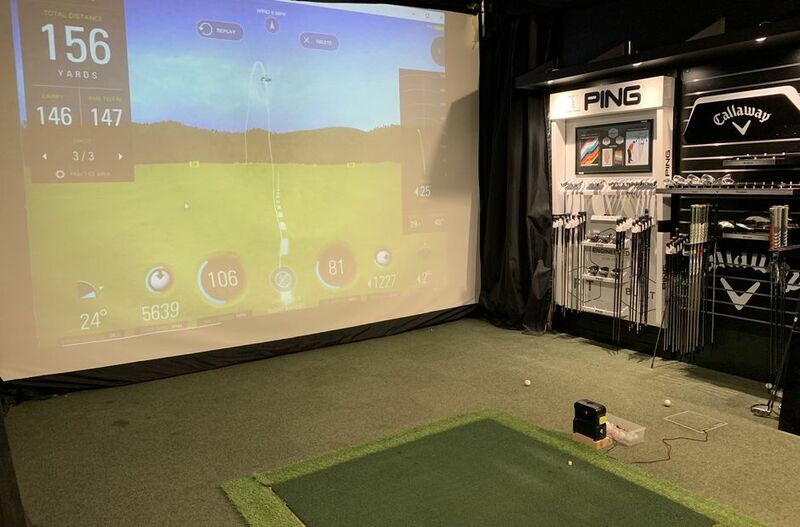 Golf lessons are fun and informative and with the excellent facilities at Lutterworth Golf Club, (including short game areas, practice grounds and an indoor studio eqipped with the latest launch monitors and simulator), offering you the perfect venue to get more from your golf. Whether its individual lessons or learning as a group, packages are available to suit your needs. Improve your golf swing with the help of the latest Flight Scope launch monitor or SkyTrak simulator. Combine this with advice from our PGA Professionals or just use the equipment to check your swing. Individual lessons are the most effective way to get your game improving fast. Lessons are available 7 days a week. We also offer a variety of group lessons for all abilities. This is a fun, informative and a very social way of learning to play golf with friends and to make new friends. PGA Trainee Professional Callum Relf runs the popular and successful Lutterworth Junior Academy. Our aim is to help the juniors learn how to play golf, improve their skills, in a fun and friendly environment and make new friends and build confidence. In 2019 we will have an Order of Merit (OOM), whereby the winner in each class wins a Coaching Scholarship. Contact us for more details: headpro@lutterworthgc.co.uk 01455 552532, option 2.